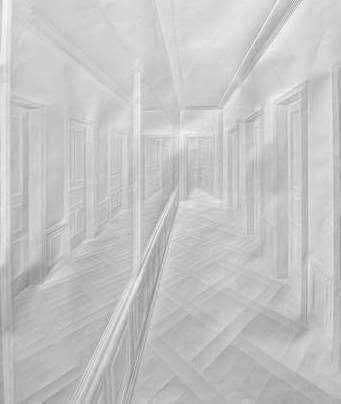 so what is another way to fold paper, to get images? 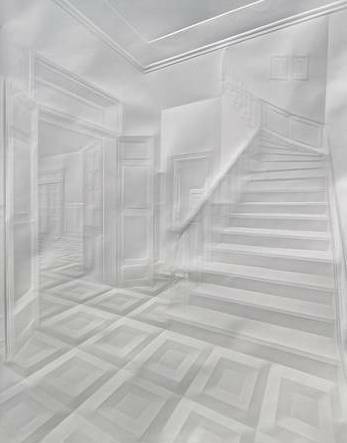 born in Köln, germany, he studies in the academy of art in Düsseldorf. 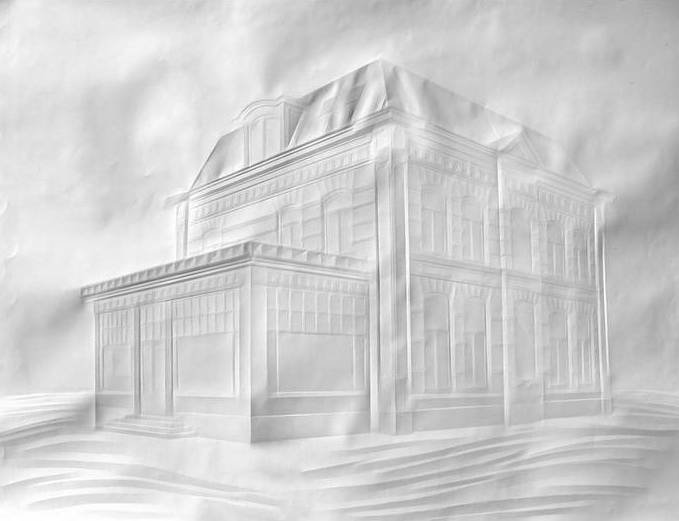 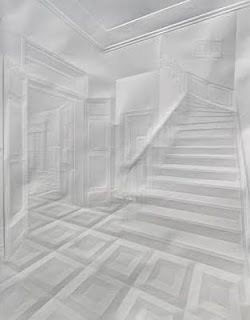 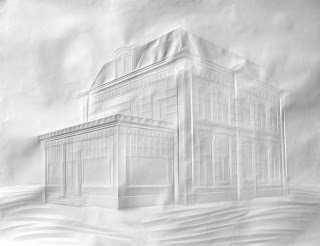 he has the ably to create 3d-work in single sheets of white paper, just by folding them. what is intresting about his art, is the perspective ha applies in all of them, so that you are able to see the rooms, or house in 3 dimensions.